Welcome to Scholarship EDGE! Please log in below. If you are having a problem logging in please contact your Scholarship Coach or email us at Support@ScholarshipInformer.com! 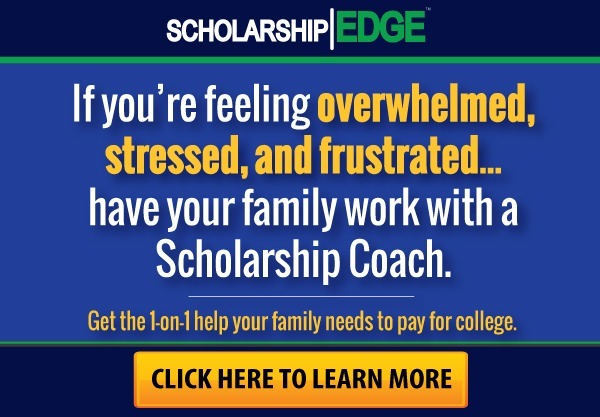 Still not a Scholarship EDGE member?! If you’d like to find out how you can learn from a $100,000+ Scholarship Winner, click here. You’ll discover everything Scholarship EDGE has to offer (including a $250 scholarship)!